In our schools. In our community. 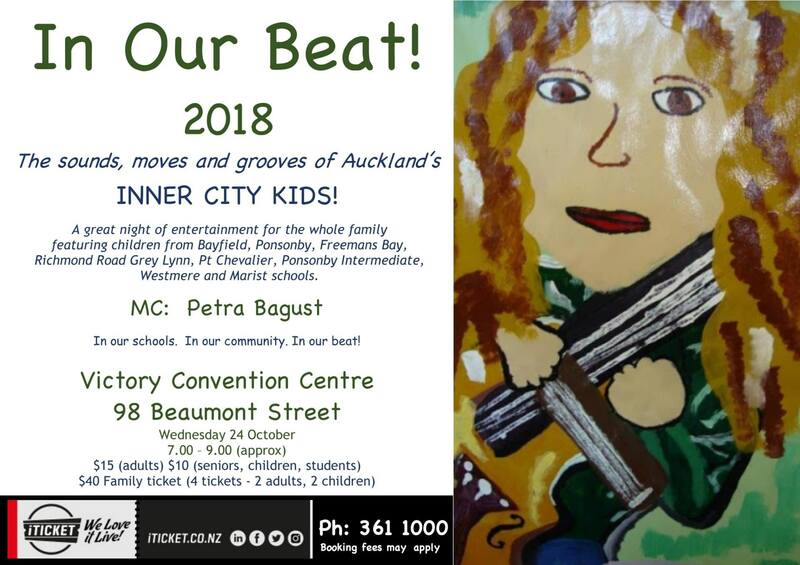 In our beat! Book now, this show sells out!